Make the big game bigger with Vancouver Luxury Limos. Plenty To Choose From. 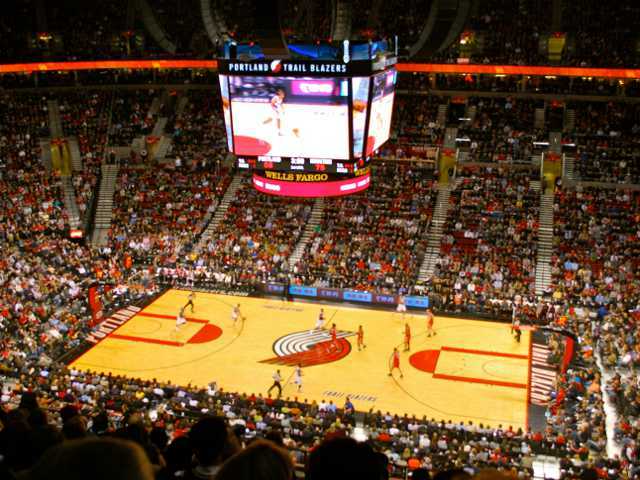 Catch one of Portland's pro sports team in action! Trail Blazers or Timbers, they're both great options! Enjoy The Traffic. Instead of getting frustrated by the game day traffic, sit back relax and enjoy yourself while we make sure you get to the game on time. Pre-Game! Get ready with some pump up tunes, drinks and snacks with friends before the big game! You may not be playing, but you still need to show up to the game prepared. After Game Celebration. Hopefully your team will win, but even if they don't party it up in one of our luxurious with the crew afterwards. Take The Team Out. If you want to take your team, or your kids' team on a post game or post season ride around town in luxury to celebrate the hard work and success that was put it, our limos are just right for you. CALL 360-362-8883 or fill out the FREE quote form to the right. Get ready for the game with one of our luxury limos. You will love it!